“Until recently we had almost nothing from this period in this area. But now we not only know that this was a source of copper, but also that it’s from the days of King David and his son Solomon.” – Archaeologist Erez Ben-Yosef of Tel-Aviv. TIMNA VALLEY, ISRAEL – A 1930s archaeologists was once the laughingstock of the Archaeogical community for believing in the accuracy of the Biblical account of Solomon and David. Now, to everyone’s surprise, new archaeological evidence has turned up that might just prove him right. According to the Hebrew Bible, King Solomon’s reign was considered the ancient Israel’s golden age. 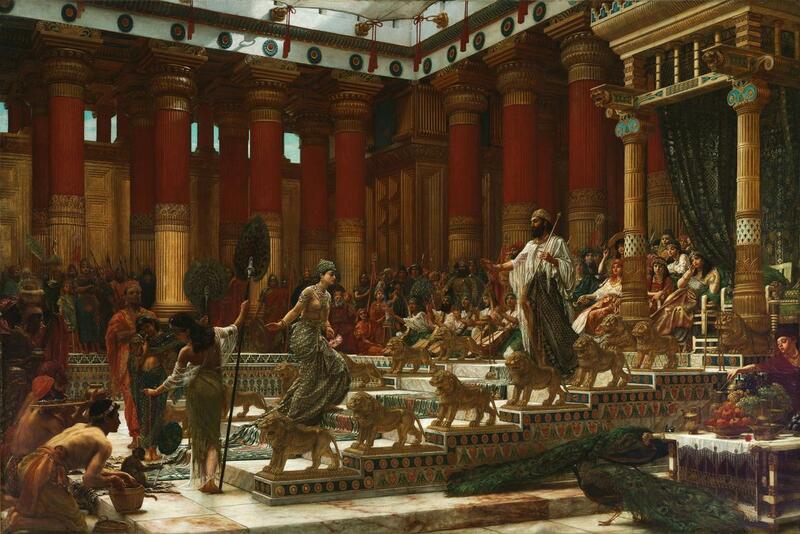 Solomon was renowned for his wealth and wisdom, and, most famously, for building an extravagant temple in Jerusalem. Building projects like the temple in Jerusalem would have required massive amounts of precious metals. These metals would have had to been recovered in industrial mining operations, but the Hebrew scriptures never mention where these mines were located. One American archaeologist, Nelson Glueck, announced in 1930 that he had found “Solomon’s Mines” in the copper-rich Arabah Valley – a valley just on the border between modern Israel and Jordan. Glueck believed that the Arabah Valley was immensely rich in copper and iron, and had been the site of an industrial-level mining operation during the reign of King Solomon in the 10th century BC. “It is now known that along the entire length of the Wadi ‘Araba there are deposits of copper and iron. These were intensely worked in ancient times, particularly during the time of King Solomon.” – Nelson Glueck. His critics were less than convinced. Nelson Glueck had jumped to many conclusions without a whole lot of supporting evidence to prop his claims up. 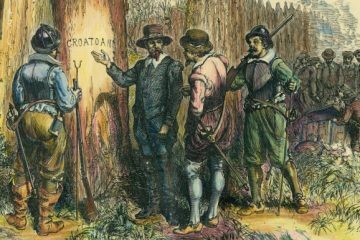 Many later archaeologists believed that King Solomon and King David of the Hebrew Bible were nothing more than disorganized chieftains, and that they never would have had the resources or power to organize such a large-scale mining operation or the long-distance trade required to support it. The idea of Solomon’s Mines would, for another seventy years, remain nothing more than myth. “[Nelson] Glueck became a laughingstock in the scholarly world.” – Thomas Levy, professor of archaeology at the University of California in Stan Diego. 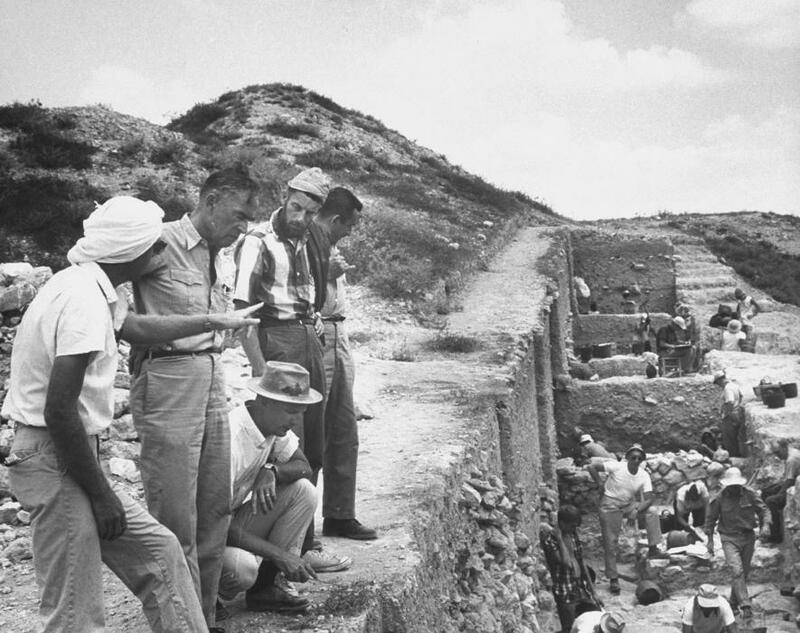 In 1977, Thomas Levy decided to follow in Nelson Glueck’s footsteps and excavate an area that he believed was part of Solomon’s massive mining network: Khirbet en-Nahas. This area is also called “Slave’s Hill”. The site lies in southern Jordan, and Gleuck believed it to be the center of Solomon’s copper trade. By 2006, Levy’s team had uncovered twenty feet of slag material (industrial metal waste) made from copper before they hit untouched soil. That’s a lot of industrial waste, which means that Glueck was partially correct: the site had been home to an enormous mining operation in Solomon’s Day. Whether or not these mines are linked to Solomon himself remains debatable. In 2013, another archaeologist by the name of Erez Ben-Yosef began excavating 3,000 year-old mining operation on top of Slave’s Hill, a site discovered ten years earlier, that’s believed to be linked to Solomon’s Mines. The area is full of copper mines, copper slag, and smelting camps. Ben-Yosef’s team has found a number of structures dating back to Solomon’s era, including a fortified gate, that started to paint a picture of an advanced, organized settlement. The catch? This settlement originally belonged to another ancient culture: the Edomites. According to the Bible, the Edomites were Israel’s sworn enemy. Biblical passages claim that King David once conquered the Edomites deep in the Israeli desert, and these passages have been long-contested by historians and scholars. According to Ben-Yosef, though, the walls around Slave’s Hill tell us a story of paranoia and fear. The Edomites were afraid of something. Their mine was a military target. Something was coming for them. Those taxes would have paid for Solomon’s building projects and accounted for his vast, accumulated wealth. These mines haven’t been directly linked to Solomon yet, but even so, they still have more to offer us. One, more recent find even more incredible than the architecture and mines that Ben-Yosef discovered at the site has everyone talking: 3,000-year-old poop. “We thought maybe some nomads had camped there with their goats a few decades ago. But the [radiocarbon] dates came back from the lab, and they confirmed we were talking about donkeys and other livestock from the 10th century B.C. It was hard to believe.” – Erez Ben-Yosef. What’s incredible about the dung that Ben-Yosef and his team found at Slave’s Hill isn’t its age, but rather its composition. The team of archaeologists analyzed the dung to determine the donkey’s diet, and when they did, they were shocked. The feed the donkey had been eating was imported from 100 miles north, by the Mediterranean coast. In ancient times, that’s a two-week trip. This single discovery has confirmed: the 10th-century BC Middle East had organized long-distance trade. Who owned the mines on top of Slave’s Hill at this point in history remains widely debated. Over 1,000 tons of smelting debris have been uncovered on Slave’s Hill. Copper was the ancient equivalent to oil today: a highly sought-after strategic resource. And, the task of moving the copper out of these mines in the Jordan desert to the Mediterranean would have been a costly affair. It’s clear that the ancient civilization who owned these mines was immensely sophisticated, extremely wealthy, and extremely powerful. That, in of itself, is pretty amazing.